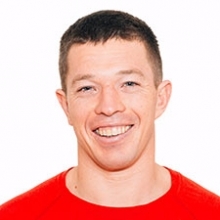 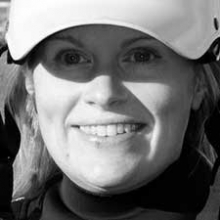 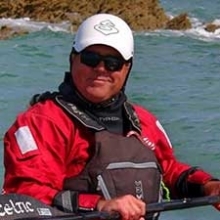 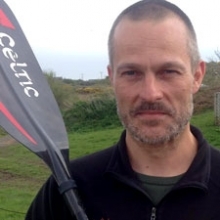 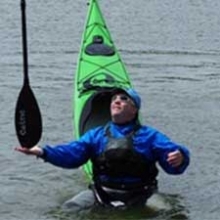 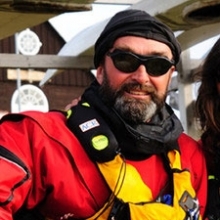 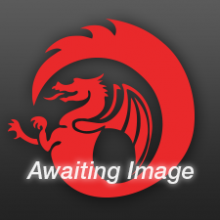 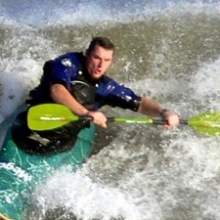 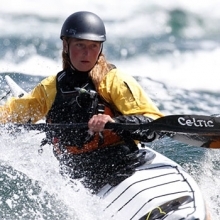 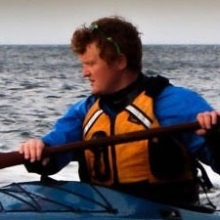 Keirron is a British Canoeing Level 5 Coach, whose passion and profession is development through adventure sports. 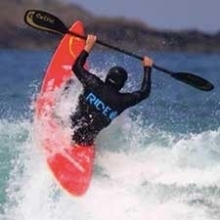 He runs Adventurous Experiences, an adventure sports centre: sea kayaking, coasteering and unforgettable experiences in the Isle of Man. 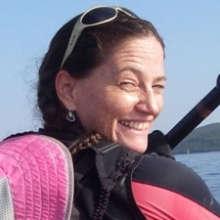 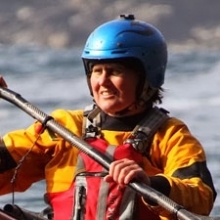 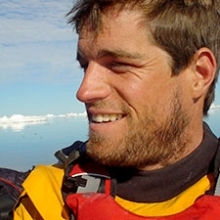 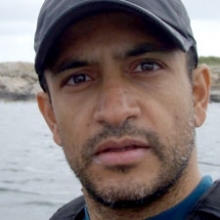 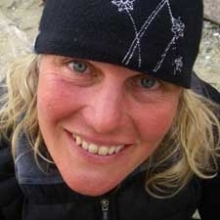 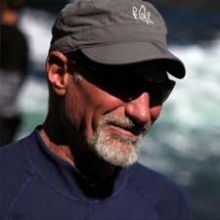 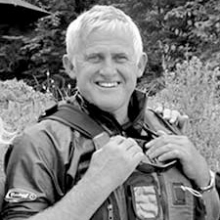 A full time adventure sports coach and leader, Keirron has led significant expeditions since 2002. 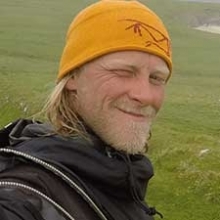 He enjoys challenging himself (and others) in the coastal environment, also passionate about photography, and been involved in a bit of filming. 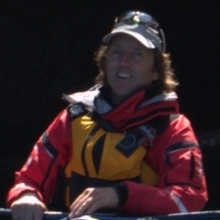 Open crossing (52 nautical miles) between Holyhead (N Wales) and the Isle of Man in 2001 aged 22, and again at night in 2005, solo. 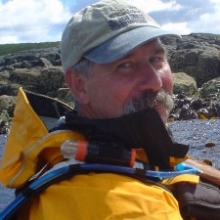 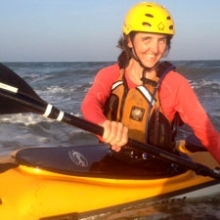 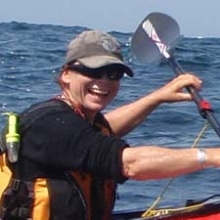 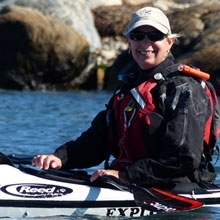 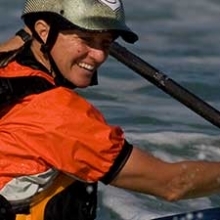 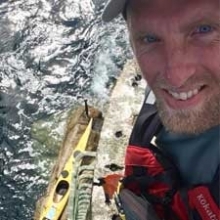 Setting a new record around Vancouver Island in 2007, using a pink SKUK Triton double kayak for charity, and a paddling partner he’d never met before. 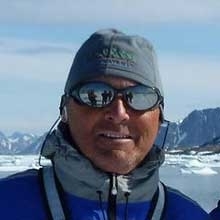 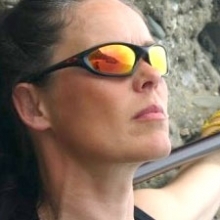 Lives and enjoys real wilderness expeditions in remote locations, and the training to get there. 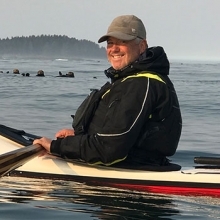 Vancouver Island, Ontario, Norway, Aleutian Islands... 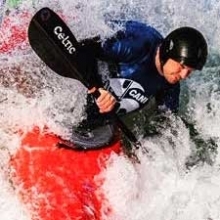 Managing real risk, accomplishing real reward.